What makes Jill, with Keller Williams Real Estate, so successful? It is her ability to create a business and team to provide Super Service to her clients creating “clients for life”. 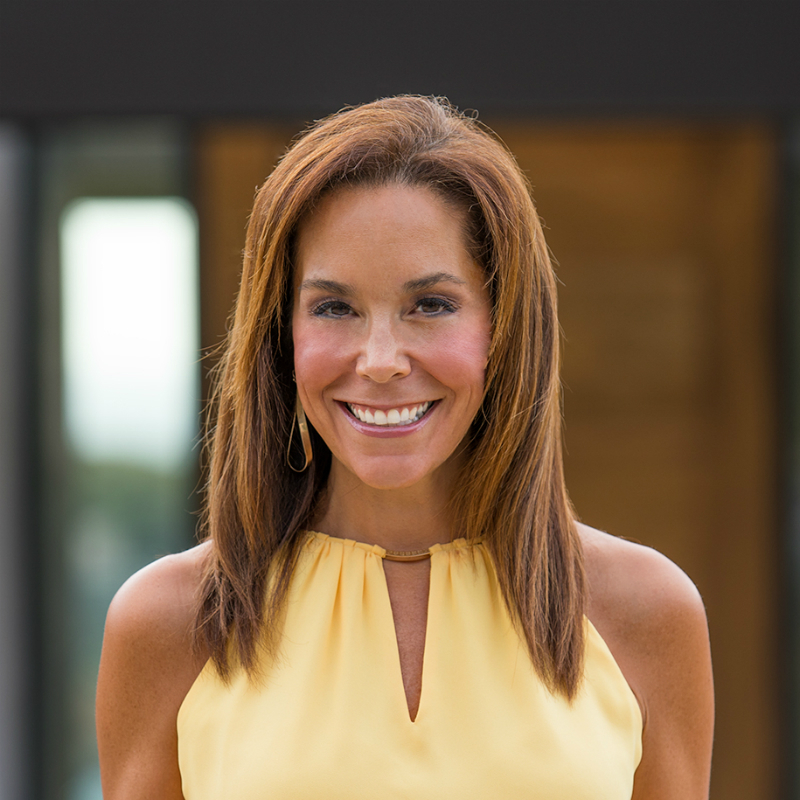 Jill prides herself with the ability to work with all personalities and situations making each client know their goals are being met and often exceeds their expectations. How is this done? Her custom strategies for each client are executed with a sense of urgency and understanding. In addition, Jill chooses her business partners and affiliates very carefully. Her team must hold the same values, goals and service knowing they are representing her client's best interests. Jill holds her family most important to her. She is a serving mother to her son Kyle, a 24-year-old college graduate from Azusa Pacific University. Jill is a dedicated daughter, niece, sister, and friend. She is reliable, selfless, and always working to add value to the lives of others. Jill generates business by constantly bettering herself. She is committed to her business and establishes personal and lasting relationships with her clients. She challenges herself with difficult yet attainable goals. These goals are for her life in-and-outside of work and for the growth of her team. Jill strives to please and in doing so, consistently creates new paths for herself and brings those with her along. After working in health management and supporting top clients, Michele was thrilled to have the opportunity to work in the real estate environment assisting Jill Van Dusen. 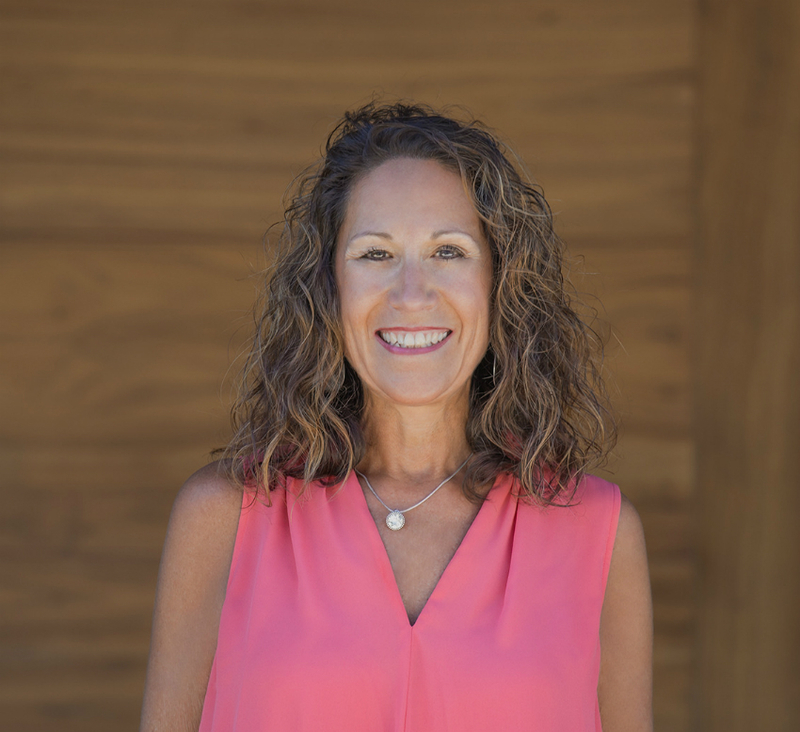 Michele’s new role as Client Service Assistant will help enhance the superior service expected by each valued client working with Jill Van Dusen. Michele will bring a unique touch and understanding to each individual client and their specific needs. Her strengths of listening and communicating are key to working with clients and business affiliates. Working in health management has increased her skills on understanding time lines, sense of urgency and forwarding thinking. Born and raised in Northern California, Michele enjoys still visiting the big city with her husband John, of 27 years. Michele and John enjoy time with their three grown children and their first grandchild Emma. Between work and family time, Michele enjoys running and swimming. Over the last 6 years Michele completed 12 half marathons and 4 marathons. Her record has qualified her to run the Boston Marathon in 2017.